Let yourself be enchanted by the Stubai Valley in summer and discover the beautiful mountain scenery of the Stubai Alps. The luscious green meadows, clear mountain lakes and the mountain peaks as well as the good, fresh air invite for that. Feel and experience the glacier landscape - that you can at the Stubai Glacier. Summit platform TOP OF TYROL which has breath taking views of the Ötztal Alps over the Stubai Alps to the Dolomites. Ice grotto near the Eisgrat mountain station where you can discover the glacier phenomena on a trail. Fernau climbing park near the Dresdner hut with climbing trails for beginners, intermediate and advanced. The leisure area of the 2505m Elferspitze, can be reached directly from the centre of Neustift with the Elfer panoramic gondola. 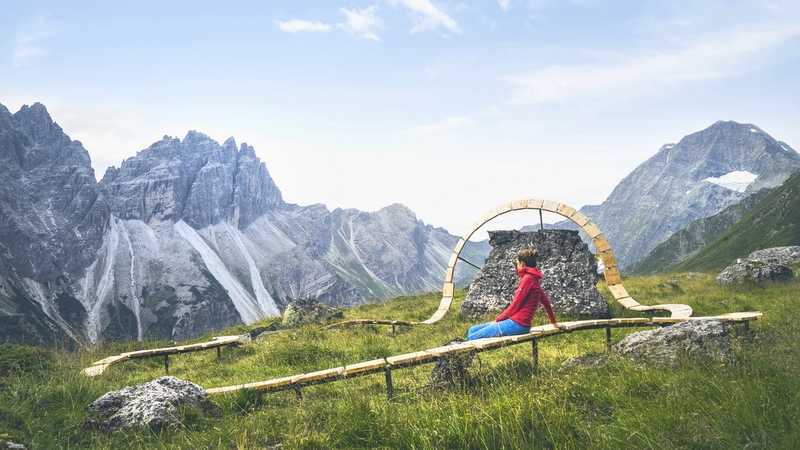 With the accessible sundial, the "Geh-Zeiten"-way and other trails attractions have been created that reflect the rhythm of the sun and nature. The hiking center Schlick 2000 is worth a visit because of its exceptional nature and the impressive panoramic view on Kreuzjoch and on the panoramic platform StubaiBlick. 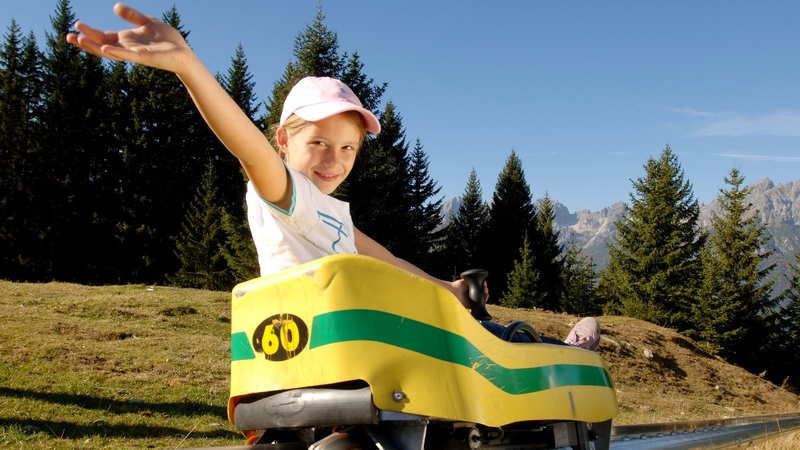 However, the adventure trails newly created in the recent years put the diverting and the fun for the whole family on top. The 2717m high Serles, called by Goethe the high altar of the Alps is located at the entrance of the Stubai Valley, bringing tourists and locals in Mieders comfortably uphill for relaxing moments in nature. 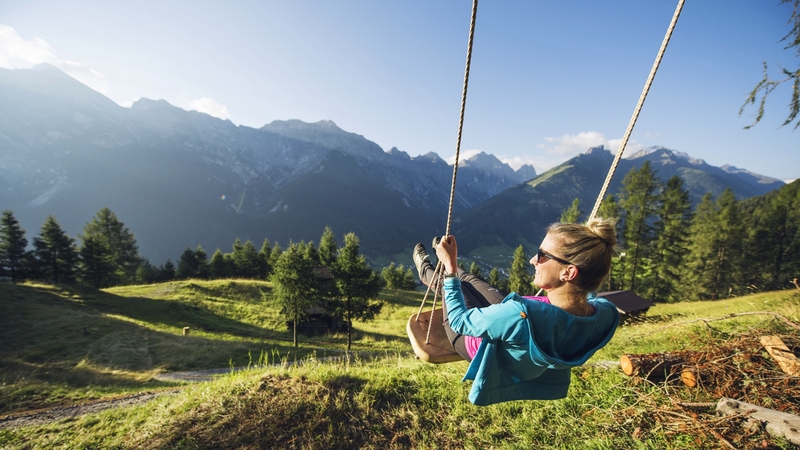 The range of sports and leisure activity is big: hiking, mountain biking and down the whiz with the summer toboggan run allow entertaining hours in the beautiful Tyrolean mountains. An almost unlimited network of hiking trails runs through the Stubai Valley and the Stubai Alps. An unforgettable experience is you certainly, because regardless of physical condition, stamina and experience, the Stubai Valley offers something for everyone. Walks and hikes in the rose village or at a natural venue, easy tours at mid-height and theme trails, the WildeWasserWeg, the Stubai High Path and the more demanding routes to the summits of the Seven Summits... the choice is very large.